Ask for Help - we're itching to find you the best flight deal! 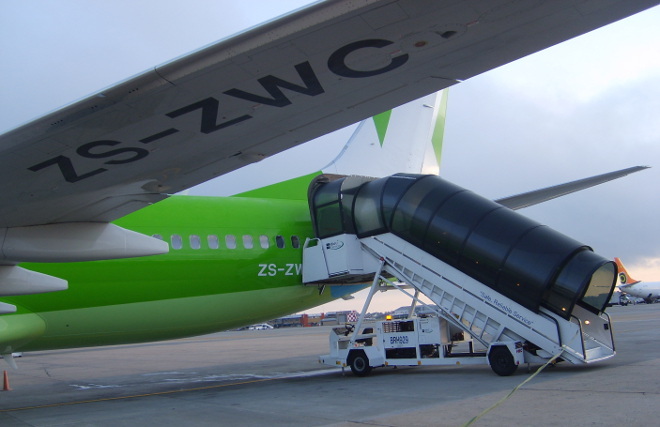 Unfortunately there is no direct number for Kulula at Lanseria. Use SouthAfrica.TO flight discount vouchers to reduce airfares more. 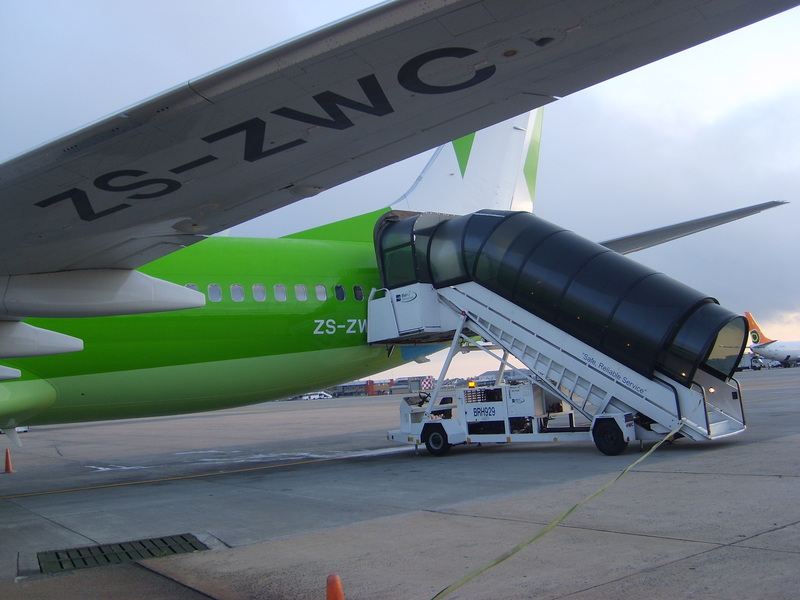 If you have none then start earning them with your Johannesburg to Durban flight - simply email us a writeup of your Kulula flight, and we'll send you a discount voucher.